Congratulations to Jetstar for having the most popular grant in October! The Flying Start program has been a popular program with The Grants Hub members for a long time, and this latest round is no exception. The good news is this grant is open until 31 March 2019, so there is plenty of time to get an application in. Given the popularity of the program and length of time applications are being accepted, competition will be stiff. Make sure you read all the guidelines, do as much background research as you can, and put together an application which makes your organisation stand out. If you need some tips on strengthening your grant application, you might find our Grant Resources helpful. 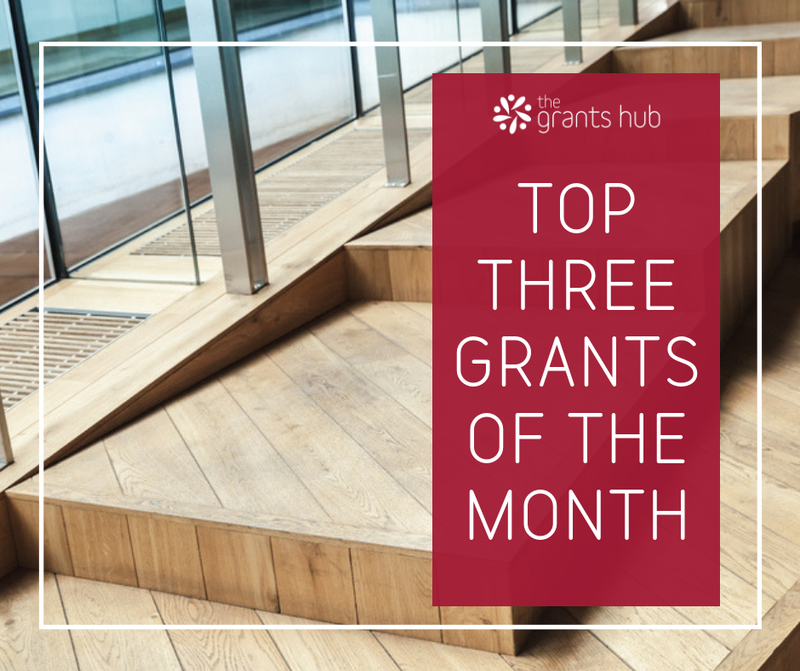 For the first time, a government grants program has made it to our Top Three Grants of the Month! Congratulations to the Federal Government for claiming not just one, but two of the top three places in October! The interest in these two grant streams is reflective of the strong need for large grants which fund infrastructure and community programs across Australia. Flying Start: Invites community groups and organisations across Australia to apply for a grant to fund a project that will enrich the lives of people in their local community. Building Better Regions Fund - Infrastructure Projects Stream: Provides organisations with grants to support projects which involve the construction of new infrastructure, or the upgrade or extension of existing infrastructure that provide economic and social benefits to regional and remote areas. Building Better Regions Fund - Community Investments Stream: Funds community building activities including, but not limited to, new or expanded local events, strategic regional plans, and leadership and capability building activities. With a huge number of grants being released in November, it will be interesting to see who takes out the top spots. Our Grant Alert today alone listed 17 new funding rounds. It’s shaping up to be a busy month. Congratulations to our member grant winners!